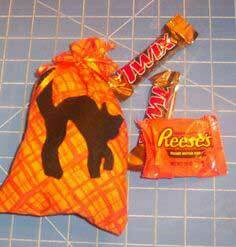 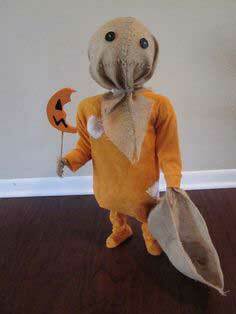 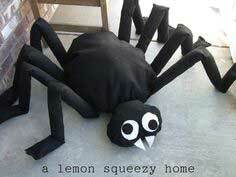 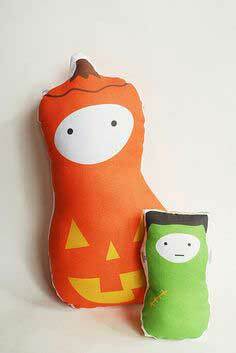 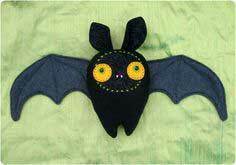 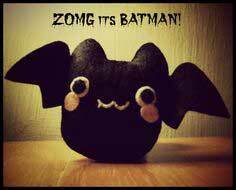 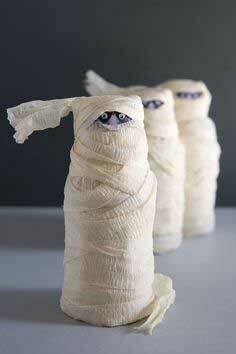 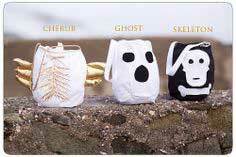 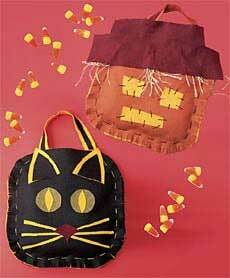 If you can sew, you can make such cute things for Halloween. 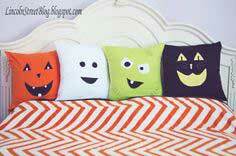 Scary or cute, they are all right here. 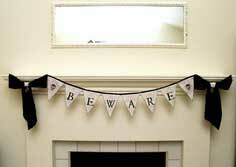 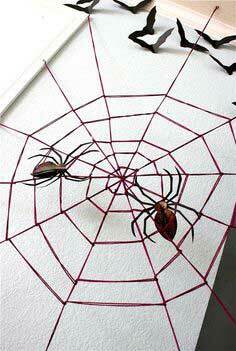 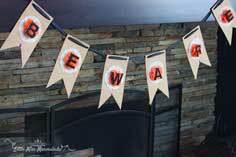 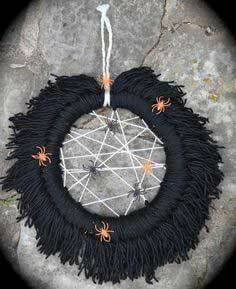 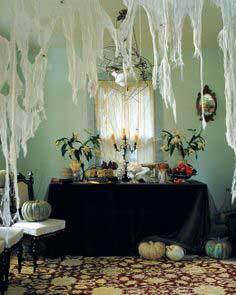 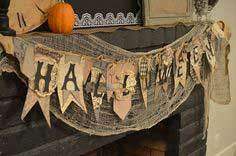 Halloween decorations include spiders and webs, ghosts, pumpkins, banners. 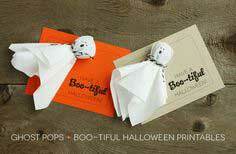 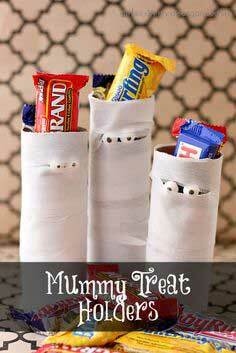 Find Halloween ideas from mummy drinks, treat bags, and stuffed bats. 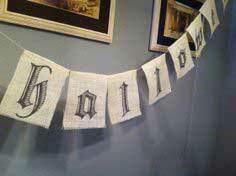 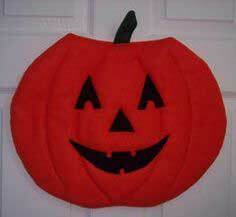 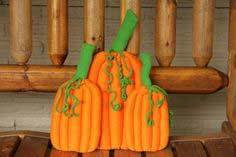 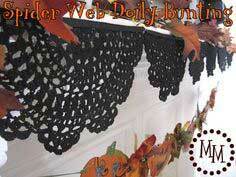 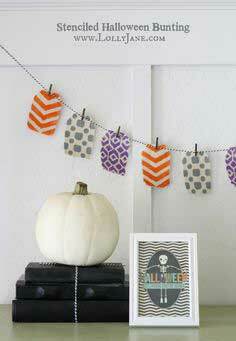 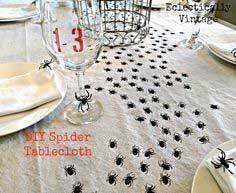 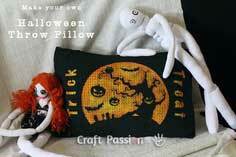 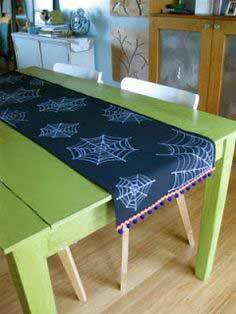 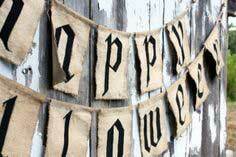 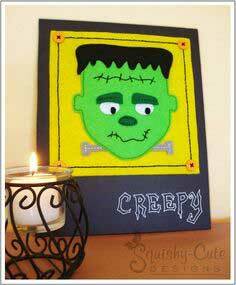 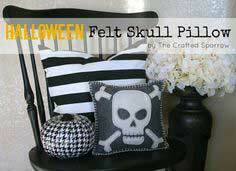 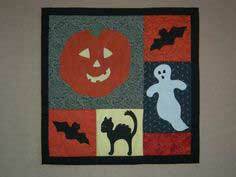 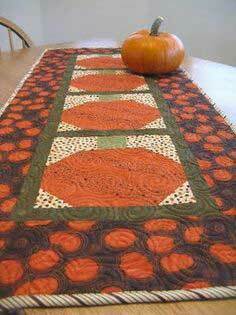 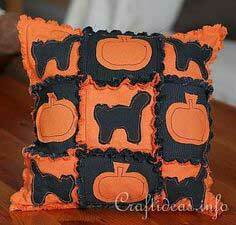 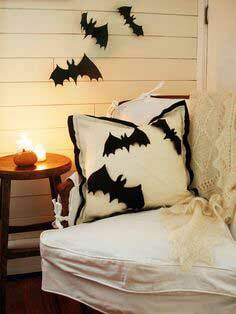 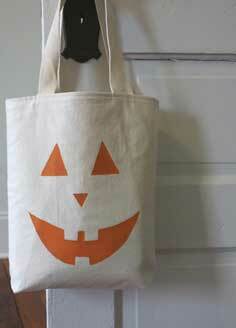 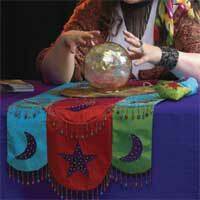 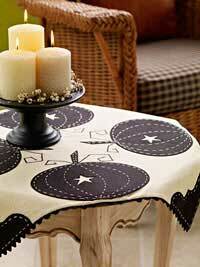 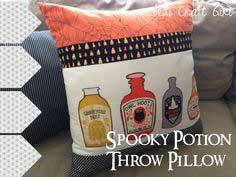 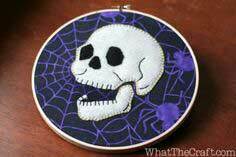 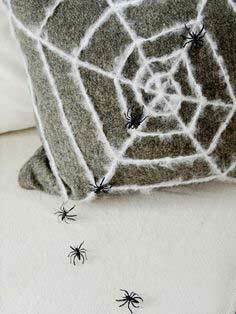 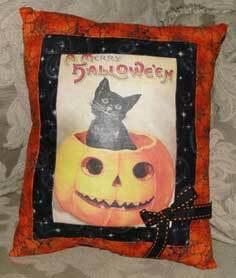 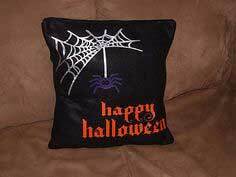 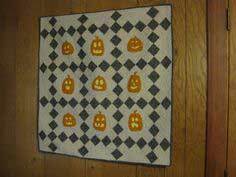 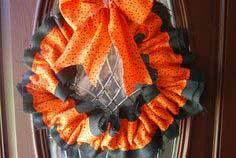 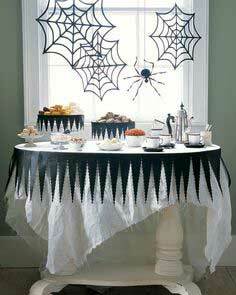 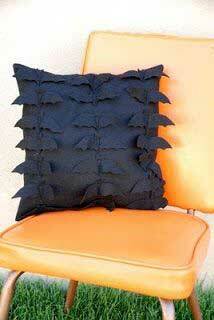 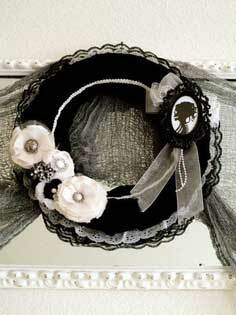 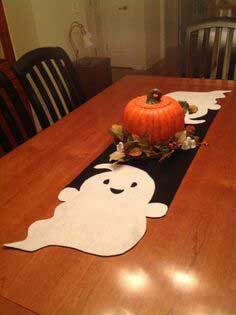 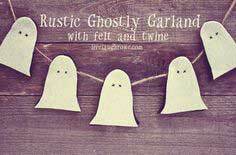 Craft a Halloween pillow or wall hanging, or sew a table runner. 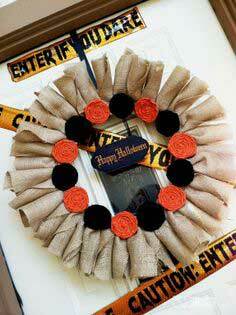 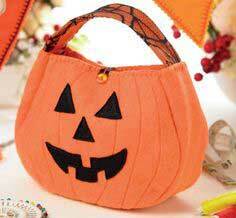 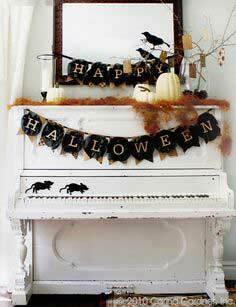 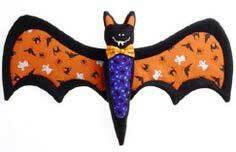 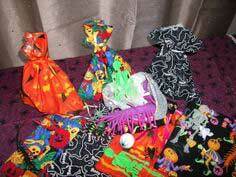 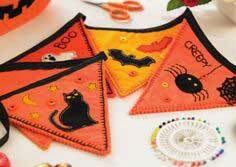 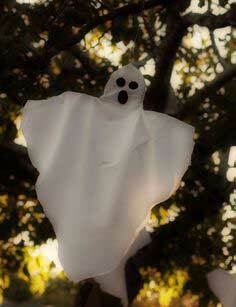 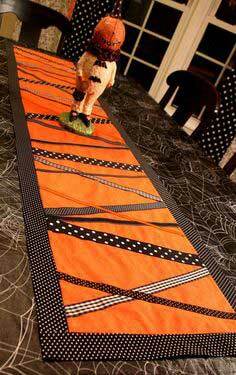 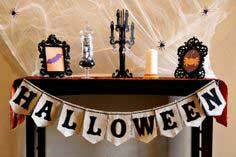 There no shortage of Halloween fun decorations and crafts, so get a jump on Halloween and start sewing now! 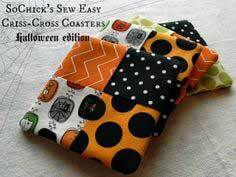 Scary cute Halloween Patterns. 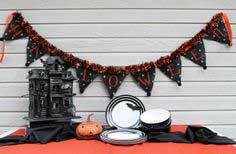 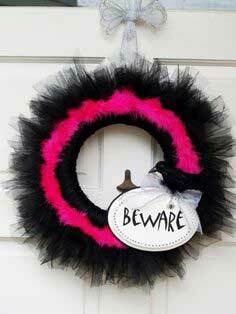 Halloween isn't just for costumes so you will find over 100 Halloween decorations, ideas and crafts right here. 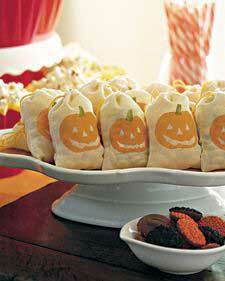 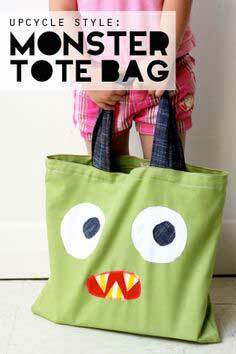 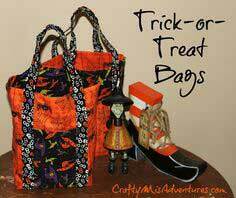 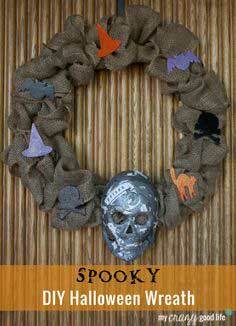 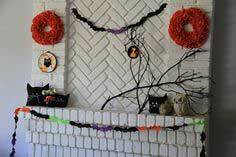 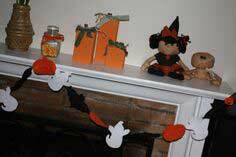 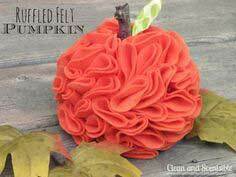 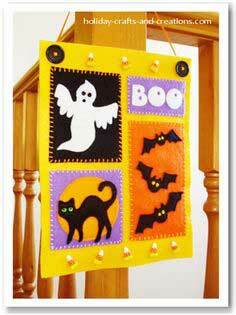 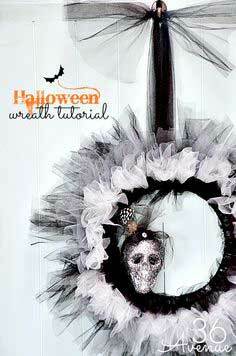 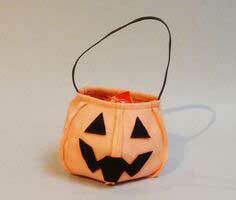 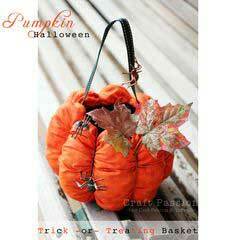 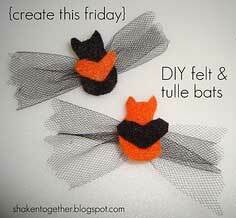 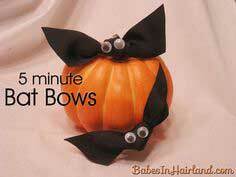 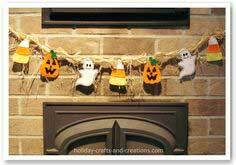 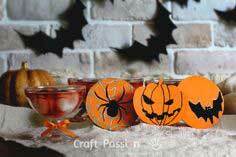 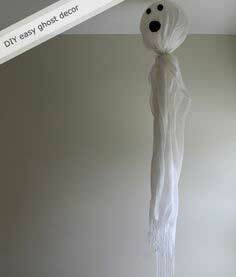 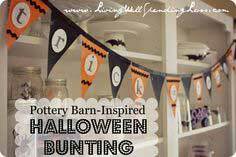 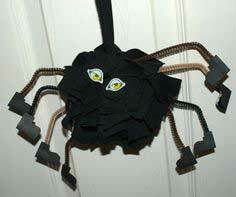 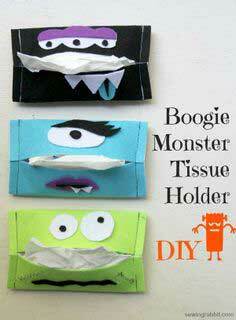 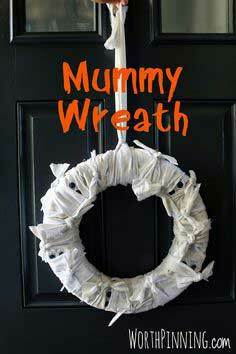 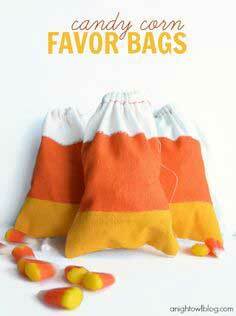 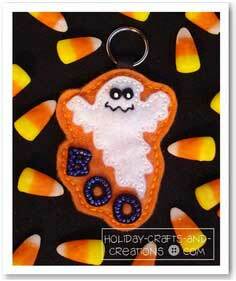 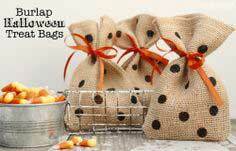 Each pattern includes easy instructions for Halloween fun.